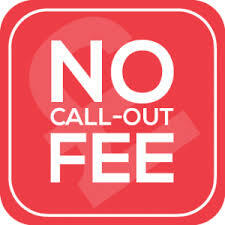 Call now for a FREE Quotation and get the best price. 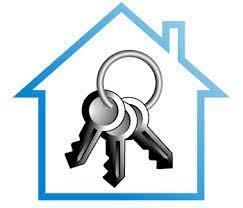 Whittlesey 24hr Emergency Locksmiths. 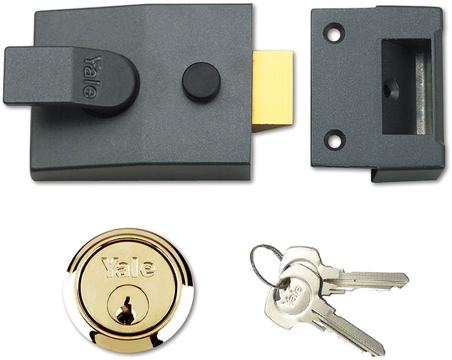 Whittlesey Locksmiths carry a comprehensive range of locks ensuring we can replace any type of lock you need changing, this includes euro locks, dead locks, rim cylinders and many more. 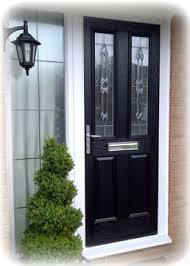 All of our locksmiths specialise in fixing and repairing UPVC door locking mechanisms. We can source all the different types and varieties through our trusted suppliers. 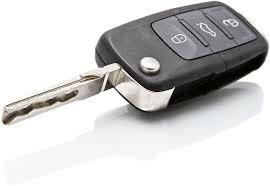 We are also Car Locksmiths in Whittlesey. If you are locked out of your car, we have the ability to allow access to nearly all vehicle brands. 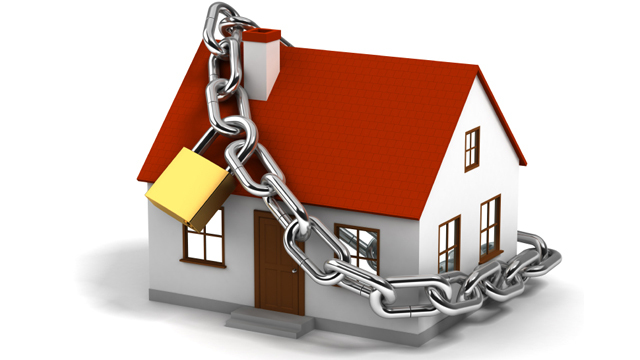 The first thing to do when you are locked out is not to panic because, whatever time it is, day or night Whittlesey locksmiths can help. 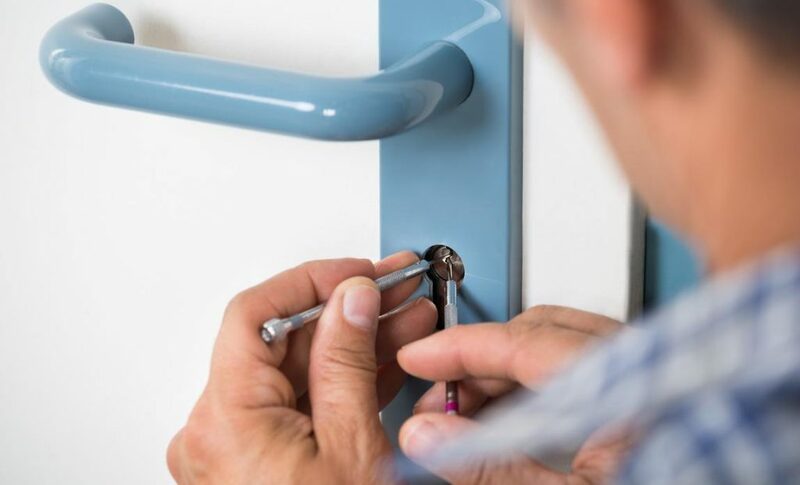 When you call an emergency locksmith you want to know that you are using one that is experienced, trustworthy, credible and just as important, cost effective. 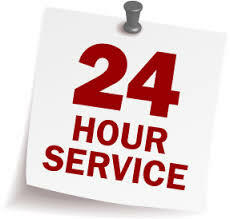 If you need 24hr emergency Locksmith help, if you’ve been locked or if you’ve been burgled. We can be with you within the hour to restore calm and get you the help you need. Focusing on our local client base means we are usually able to be with you within 30 – 60 minutes. Fully stocked vans and expert knowledge allows us to do the job without causing a fuss. 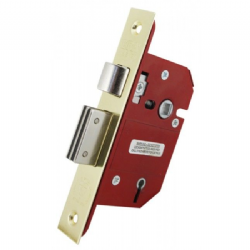 The door to your property this the first line of defence against intruders and it is essential that they are fitted with the highest quality euro locks. MOVED IN YOUR NEW HOME? Changing the locks on a new hone is a basic security measure that has long been recommended by leading insurance companies. 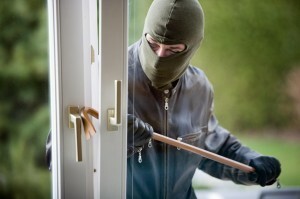 Many home insurance policies will not pay out if an intruder lets themselves in with a key, as generally there must be clear signs of breaking and entering in order for a claim to be valid.